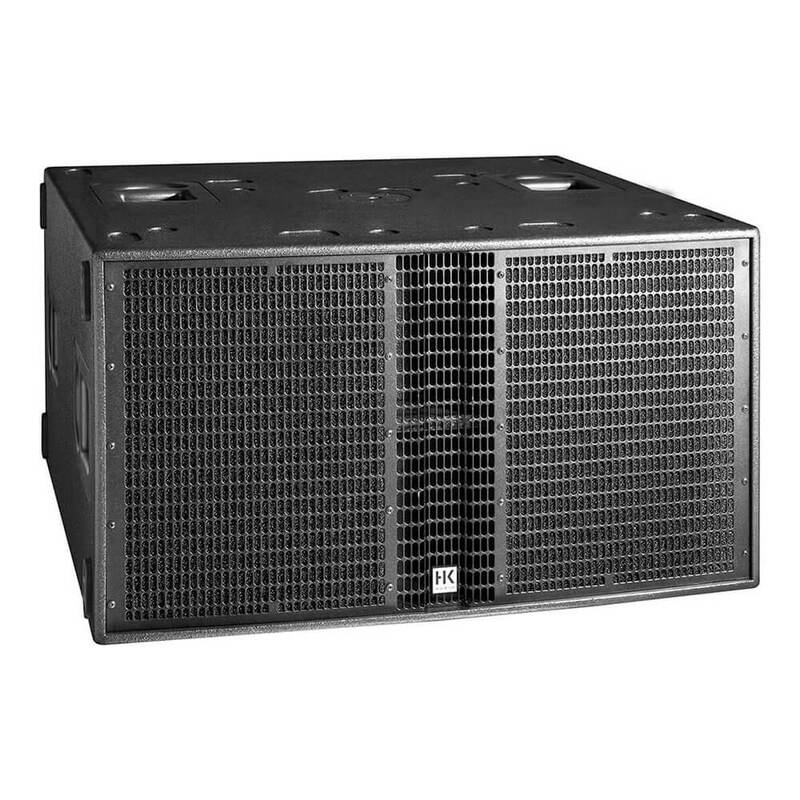 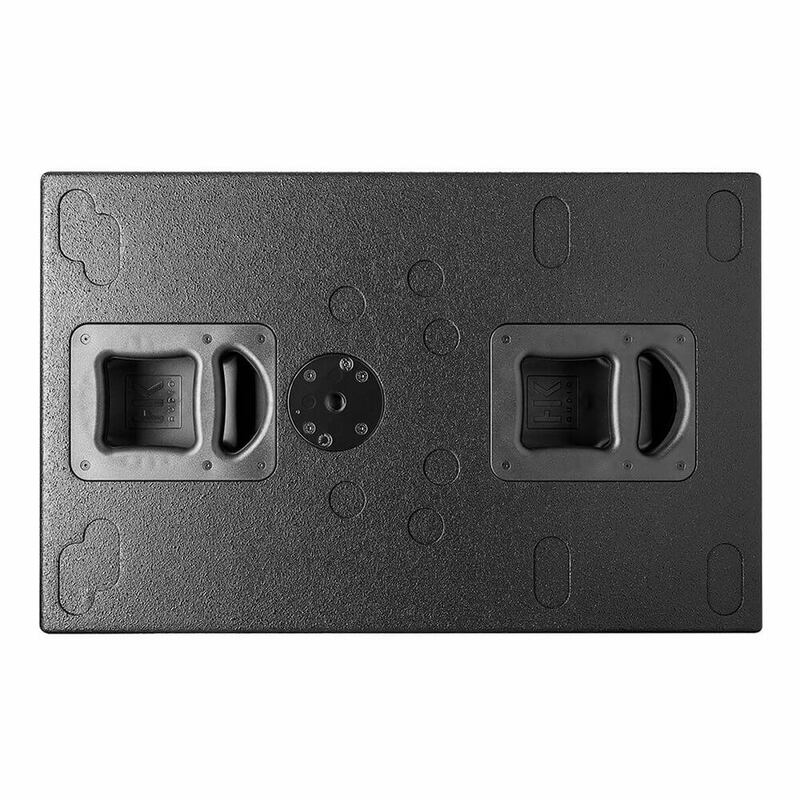 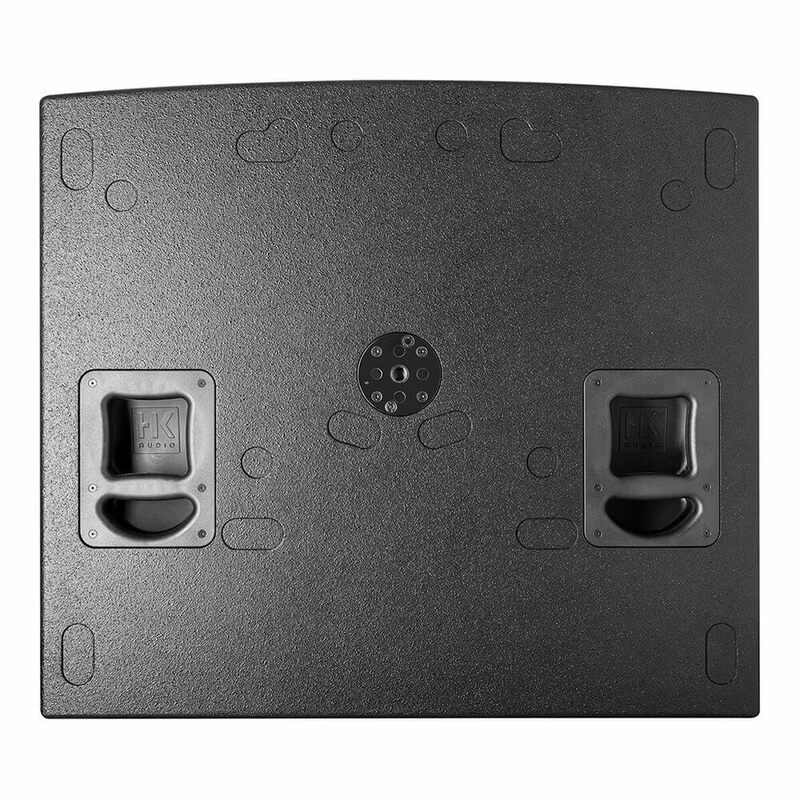 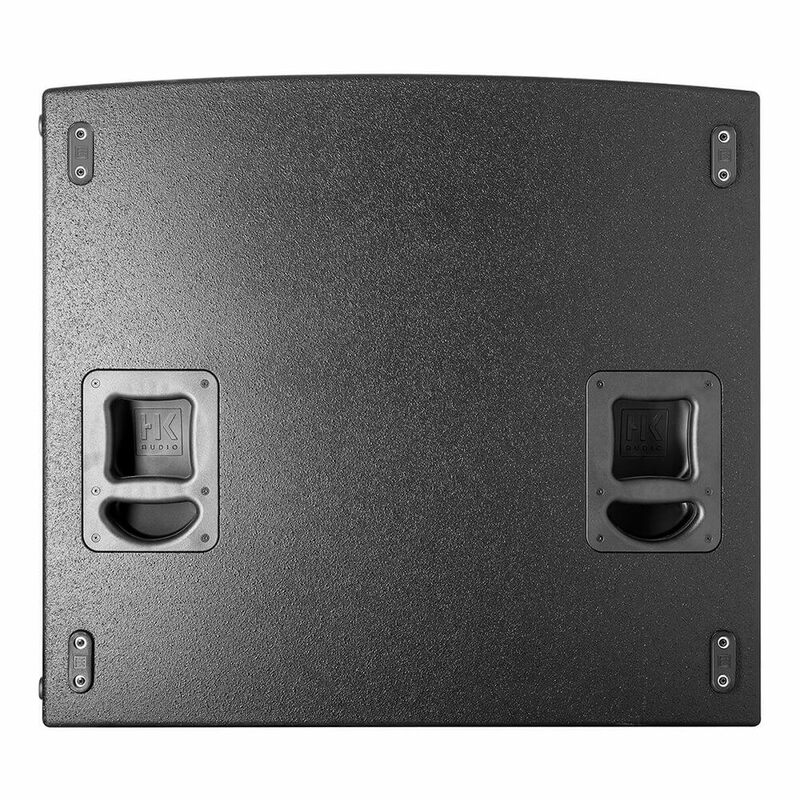 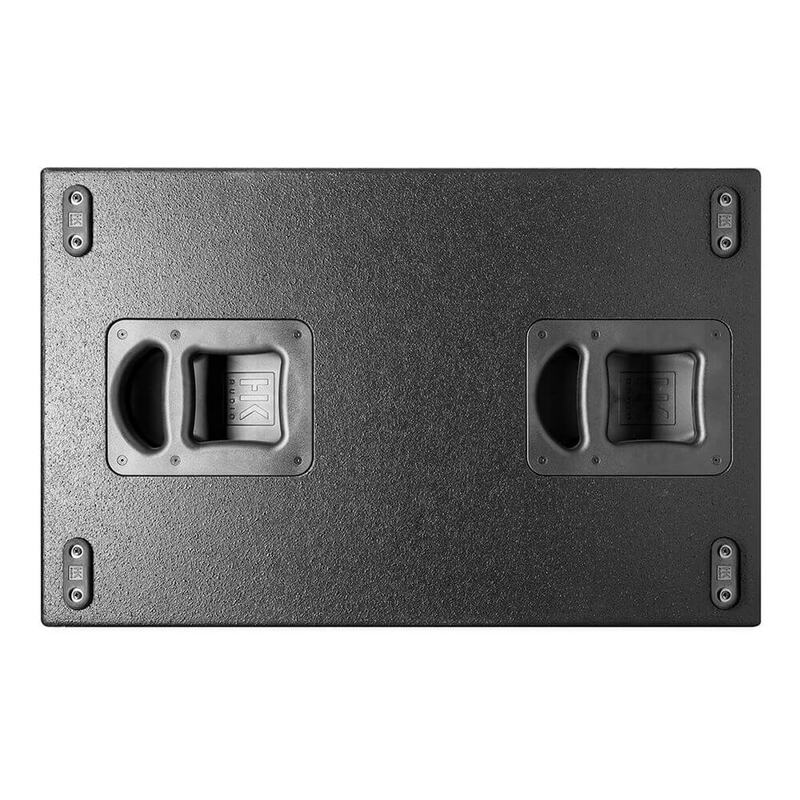 L SUB 4000 A is a flexible 18″ double vented bandpass subwoofer. 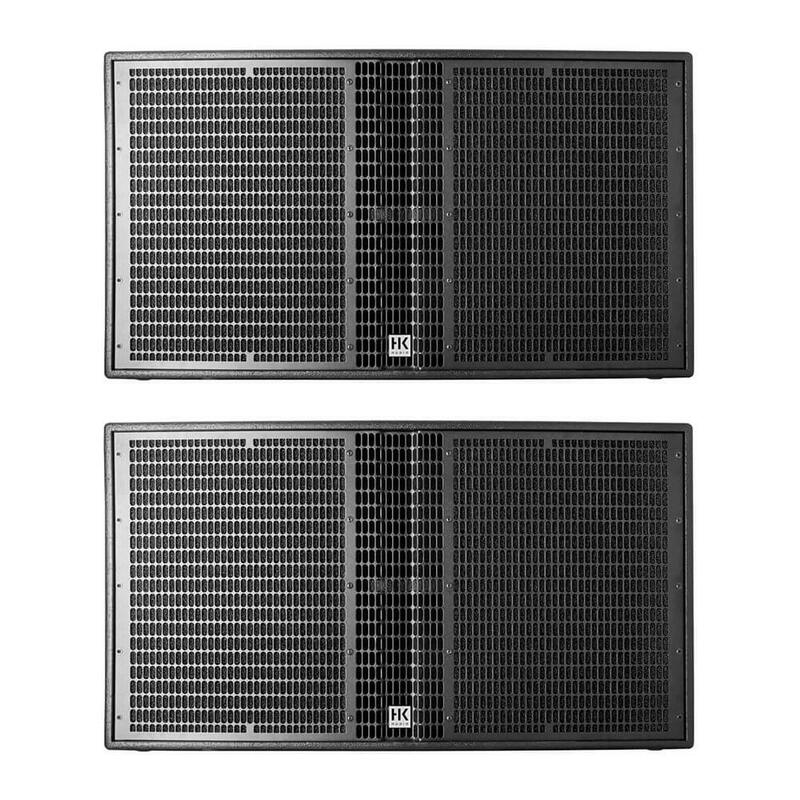 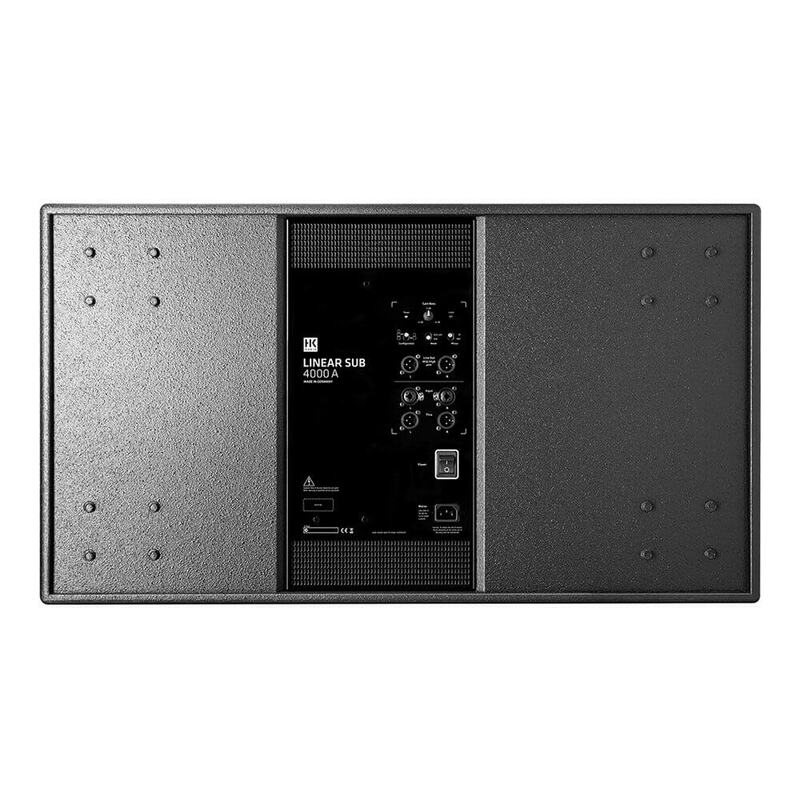 Compatible with all LINEAR 5 full-range speakers and mid/high units, its powerful low end – ranging from 30 to 100 Hertz – is totally and powerfully impressive. 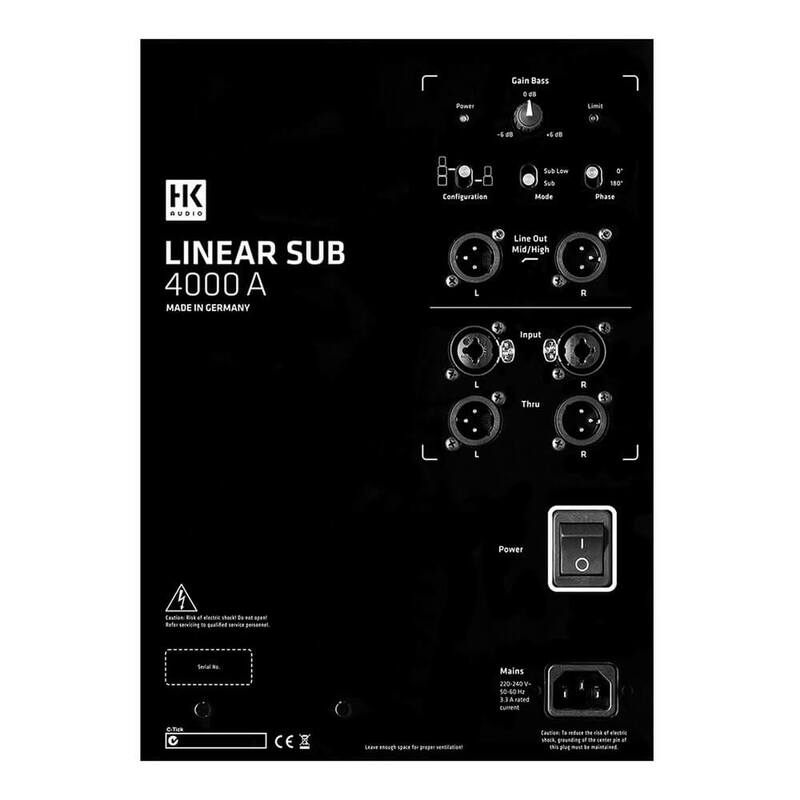 L SUB 4000 A can also serve as a sub-low add-on to LINEAR SUB 2000 to beef up the bottom end in the range of 30 to 70 Hertz.